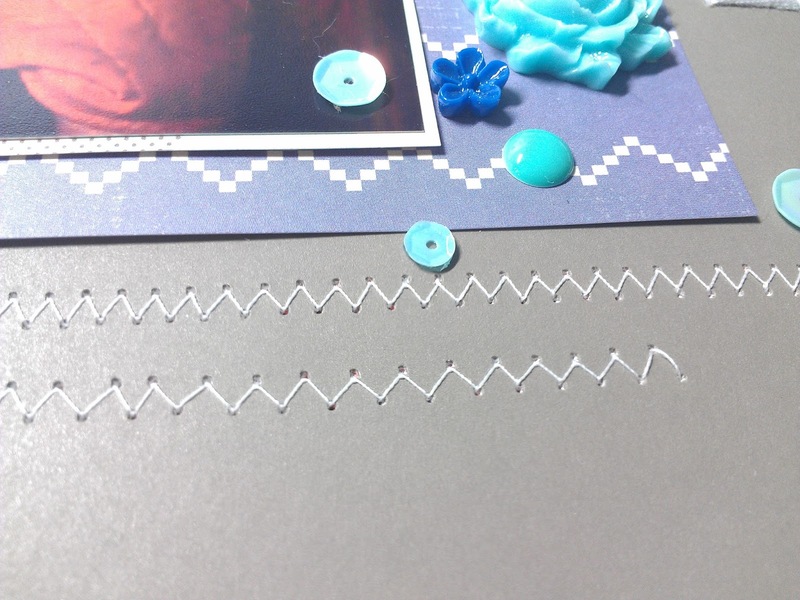 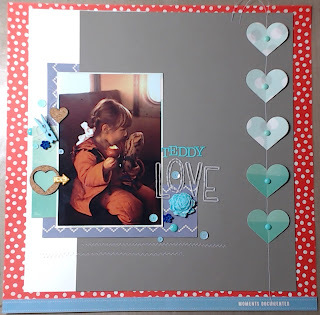 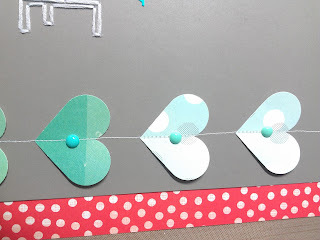 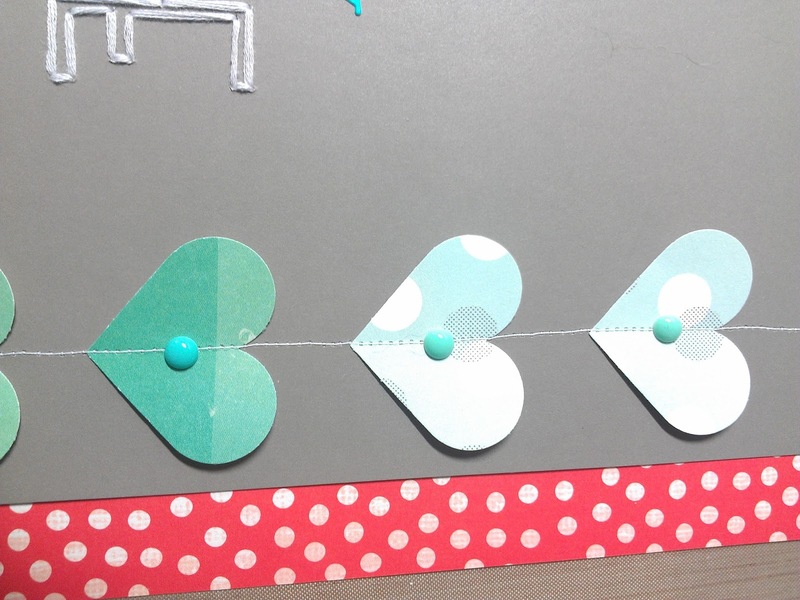 The Art Of Creating: 12x12 Scrapbook Layout Tutorial "Teddy Love"
I have a new layout to share with you today. This was created for Hip Kit Club Design Team Audition. 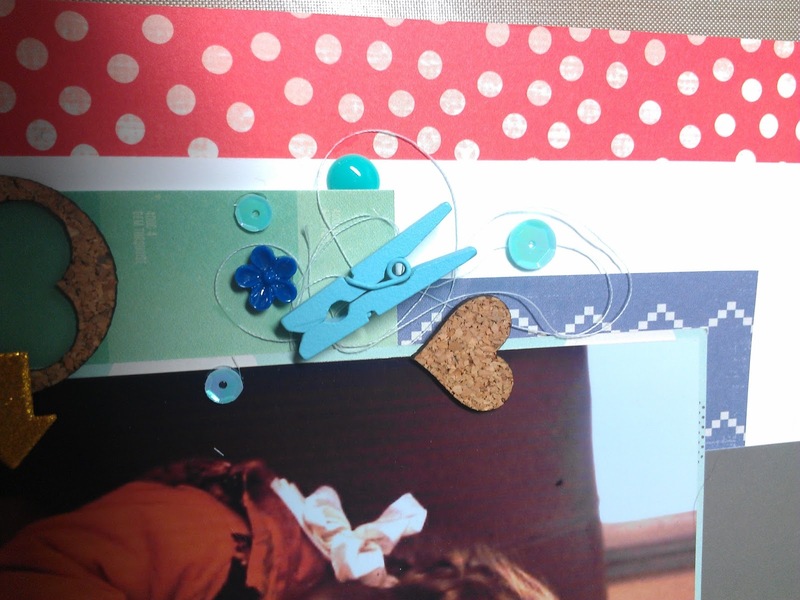 Here i am working with an old kit i have had in my stash for a very long time. I have created some paper layers behind my photo and positioned the photo in the left third of the page to draw the eye. 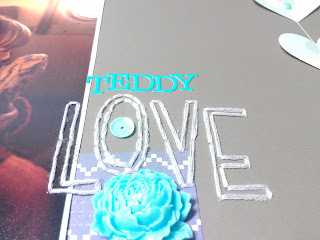 Using a template from Amy Tan, i have poked holes and hand-stitched "Love" on the page and added letter stickers to complete my title "Teddy Love"
If you have any questions about products or techniques i have used on the page, leave me a comment.